The US Army laboratory at Fort Belvoir, Virginia – then called the Engineering Research and Development Laboratory (ERDL) – had previously developed a four-color disruptive pattern commonly called the ‘ERDL’ pattern. It was never officially fielded but did see limited use by specific US troops in Vietnam. 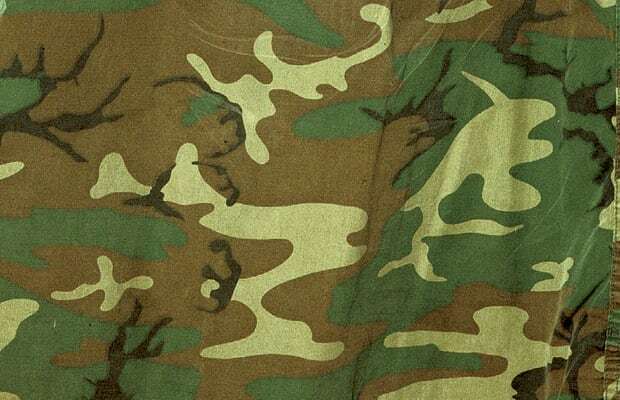 Scientists at the US Army Natick Soldier Center, led by their lead scientist Alvin O Ramsley, took on the task of improving the camouflage effectiveness of the ‘ERDL’ camouflage pattern and colors, making it an effective countermeasure both visually and against the image intensifier. They researched how the eye perceives color and performed merge studies, developing formulas to determine the distances at which pattern colors will merge with one another. They became experts in dyestuff chemistry, color science, and spectrometer measurement.